Idol group MBLAQ show explosive popularity in Chile. Following last year’s Kpop MBLAQ in Brazil, they continue to show their popularity in Chile. MBLAQ on the first of this month to attend KBS “Music Bank in Chile” arrive in Chile’s Santiago International Airport. 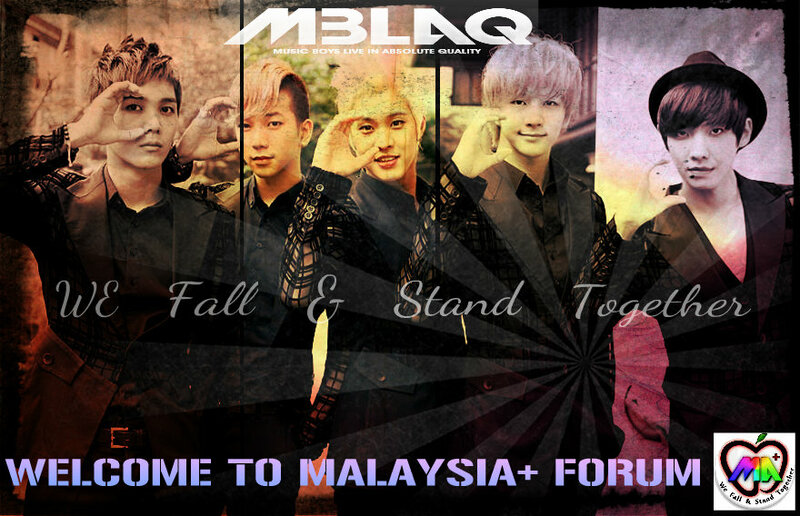 On the day of arrival to greet MBLAQ, seas of thousands of fans gathered together. MBLAQ’s appearance caused the airport to become paralyzed. The explosive response from the fans continued to the hotel. MBLAQ went from the airport to Santiago’s Sheraton Hotel where roughly 100 fans were gathered causing the boys to take more than 20 minutes to get off from their car to the lobby. After entering the hotel, fans did not leave but shouted “MBLAQ” until the members came out from the terrace of the hotel. In addition, members’ appearance at the outdoor pool caused explosive roar. 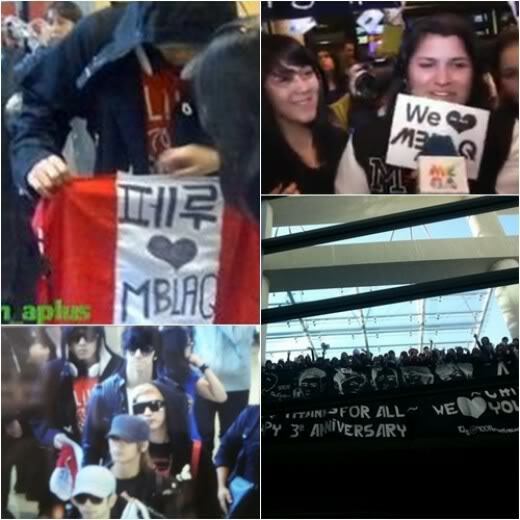 MBLAQ’s friendly fan service also gained Chilean fans to become more excited. In particular, MBLAQ member Lee Joon prepared a Chile flag and posed for the camera with it over his chest as he made his appearance to the fans at the airport. Mir also waved several times to the fans that waited at the hotel to convey his greeting from the terrace of the hotel. Their high popularity in Chile is no surprise. On October 26 MBLAQ’s Chile fans held a large-scale event in the middle of downtown Santiago where approximately 1,000 fans watched MBLAQ’s “Mona Lisa” and “This is War” MV in celebration of MBLAQ’s arrival. In addition, MBLAQ last year in Brazil also showed their popularity when visiting San Paulo,Brazil in September of 2011 which also paralyzed the hotel and airports. In addition, in the local program “Leitura Dinamica” on TV Beja compares Justin Beiber and MBLAQ. MBLAQ plans to have their comeback in the first half of 2013. CHINESE TO ENGLISH TRANSLATION: liliceprincess @AbsoluteMBLAQ.net.